An agent who is a sole trader has de-listed from Rightmove, saying that he simply could not afford to continue paying £15,000 a year. Ian Bainbridge was paying Rightmove £1,200 per month compared with his rent of £800. Bainbridge, who has also come off Zoopla, now lists only on OnTheMarket. As a gold member Bainbridge – who runs Scott Bainbridge in Kendal – does not have a free subscription, but pays around £300 a month. He told EYE: “I liked the concept behind OnTheMarket from the outset. I do not get inundated with leads, but when I get one, it’s worth acting upon. “I simply could not afford Rightmove’s charges. I started this business about seven years ago, just myself and a laptop, and although I’ve grown it, I don’t have more than a couple of dozen properties on my books at any one time plus 20 or 30 properties under management. “When I told them they would have to do something about their charges, they came back to me and said they would reduce the price by taking lettings off. “I said ‘That’s not a reduced price you’re offering, it’s a reduced service’. Bainbridge was only on Rightmove for 12 months – he says that after long resistance he succumbed to the message that membership was essential – but de-listed from this week, and said that he has so far not had a single vendor complain. He said: “Rightmove think they can charge what they like because agents can’t do without them. But in fact most of my business comes from word of mouth and local reputation – people know me and trust me. Bainbridge, a Christian, said he donates 10% of his sales commissions to causes that help local people, including a hospice. Another independent near me has just announced he is leaving Rightmove. Meanwhile, Rightmove stays tight lipped counting it’s lucre in its ivory and diamond studded tower. A big OTM Doubting Thomas at the outset and strong RM supporter, my one office West Country firm joined OTM this week with a view to dumping RM in the near future, their greed and arrogance has sickened me. The Golden Goose is in the process of bleeding to death. I am an interdependent who has been trading for over 50 Years and have been with Rightmove ever since their infancy from find a property days , when I received my bill for £1950.00 this month I was astounded , when speaking to our Rep they just did not seem to care and just had the reply of our rate is set in stone , in fact I know that Rightmove offer discounted rates to new customers as they rang me by mistake (This was when on the market did their IPO) and offered me this but when they found out I was an existing customer they said I could not have the discounted rate , I am so disgusted by their arrogance in not even listening I have decided to remove ourselves from Rightmove for at least the whole of December, there are at least two other portals that are out there,who do not charge a fortune, Rightmove will continue only be this arrogant unless or until they notice a shift in attitude from agents, I am only one agency but if other people do not act they will run rough shot over everyone, I hope this is food for thought, I am not trying to damage right move just want them to realizse that they are hear for the agents or not as the case may be, we are all going through challenging times and the response from Rightmove lets charge more is that fair I will let you decide ? If only there was a portal with integrated social network that encouraged engagement between agents and their local customer base, that empowered agents to win more business by word of mouth, and that is committed to being free forever. And precisely which charity business are you expecting to do this for free? I’m sure there are plenty of vendors saying wouldn’t it be great if the agent did all that work and sold my house for free! 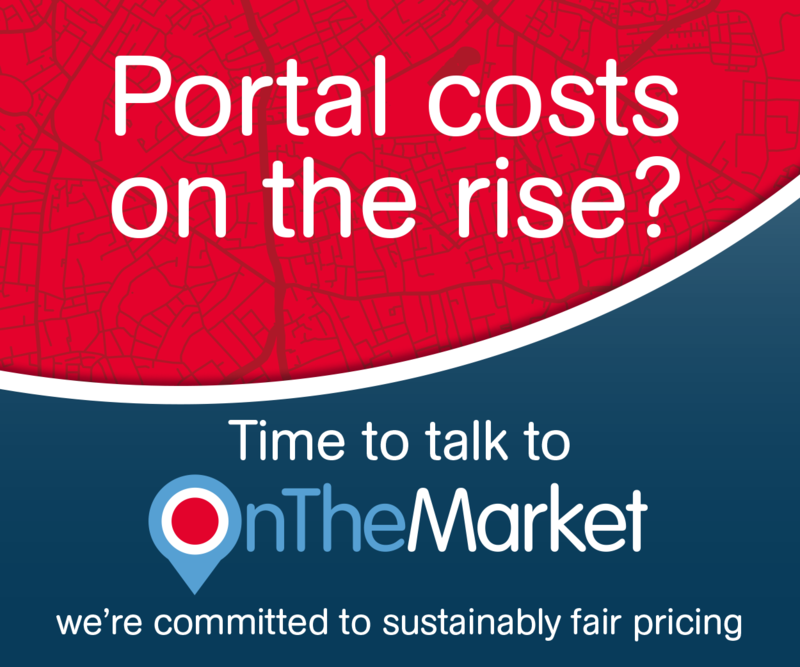 Get in the real world, Agent’s need the portals and if it wasn’t the portals everyone would still be banging on about cost of press advertising. Agents need an advertising platform which charges a fair fee controlled by the agents. They don’t need Right Move. couldnt agree more, my point was why should someone do it for free and if they did do it for free they be monetising an Agent’s data elsewhere. We came off Rightmove July 2017. It makes no difference whatsoever. It’s all hype by Rightmove. I think most agents are riddled with fear that if they come off Rightmove their business will collapse overnight! 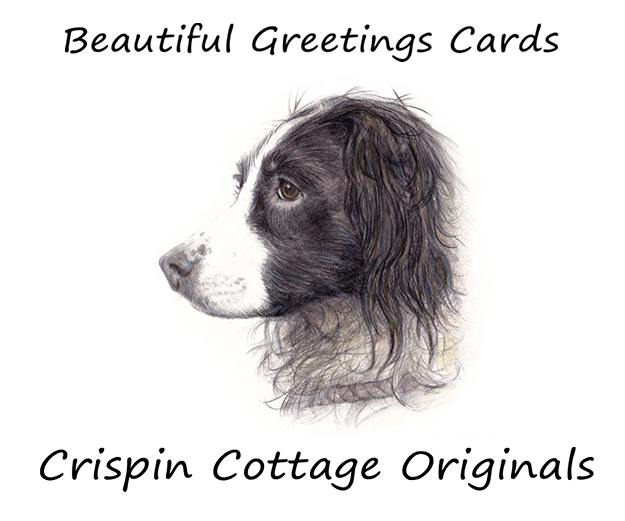 Would be good to touch base with you as you are in our neck of the woods. 4 others in our Area have also come off too. So when all the agents in an area come off then it’s a level playing field. And this might explain why RM are hiking fees two and a half times that they applied last year, recently got my renewal, fewer agents mean that to maintain same profit levels they have to get more profit from each agent. Sorry folks, but I am leaving RM, so will be part of the reason why those that remain will see much higher increases upon your annual increases. Bye Rightmove and good riddance. Respect to Mr Bainbridge …. The admission an agent needs a portal to sell property is a strong indication of the quality and ability of the agency. It is an agents job to sell property, all a portal should do is introduce new applicants to the agency, that really is it. A property aggregation platform effectively controlled by a management team employed by agents cannot ever be classed as a cartel, it might become a monopoly but never a cartel. We are just about ready to start showing agents what the future looks like. The future might look a bit like a portals but I have a very strong conviction the duopoly are now very very vulnerable and easily challenged. I get your point but you’re wrong for the majority of areas in this country. There is a strong reliance on Portal advertising….i.e. how many clients do you get saying, when will my property be on Rightmove/zoopla? 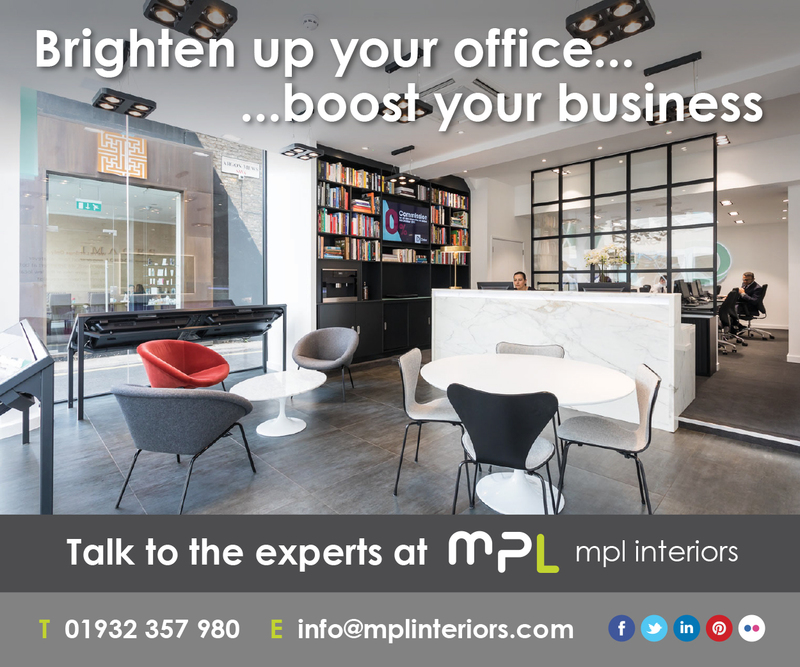 I’ve worked as a consultant for some years and most independent agents solely rely on Portal advertising because footfall in their office just isn’t high enough. Years ago, the basics worked – clients tabs that were on your desk. 1-31. All the old tricks just don’t stack up against the power of the portals. All this is based on is the age of technology and there is no way around that. I hope OnTheMarket stick to their strategies, and if they don’t, there will always be the next challenger. At the end of the day, we live in a world of technology and must be quickly adaptable. I’d suggest there is a strong pandering to the upward delegation of their duties by negotiators. I don’t disagree about the power of technology but wonder why agency as an industry is so heavily reliant on windows 98 generation aggregators when far far more effective and far more intimate interaction between everyone is now possible. I admit I’m old school agency, I know what works, with a mountain as big as the duopoly you can go round or you blast your way through the middle! What kind of consultancy work do you do? Anybody else had Rightmove in touch giving free products and offering training ? RM have been taking advantage of agents fears for years. 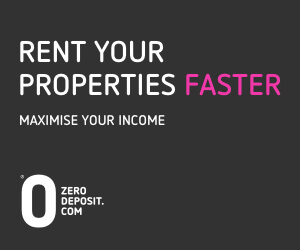 I came of RM and only used Zoopla and to be honest didn’t notice any difference however I did lose a couple of instructions based purely on the Vendors assumption that their property had to be on RM. Its a dangerous game being played because if RM, in their death throws, threw their service open to the public then it would cause carnage for estate agents everywhere. We dropped RM sales recently as they said we had too many properties for the size of our office. As our office was City Centre they wouldnt allow certain properties outside of the centre postcodes without doubling our fee. Once we went through our stock 50% were off plan duplicates that upped our fee, but there was no conversation. The worst company I have dealt with in terms of building relationship. Its basically our way or the highway. 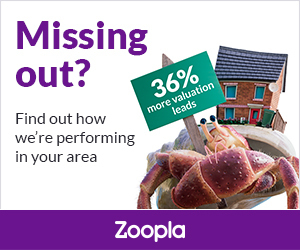 Zoopla and OTM work fine now for leads. Being in the Lake District, where a lot of property is sold to people outside the area, I think Scott is going to have an even bigger struggle in the future. Good luck though. We had our first day without Rightmove yesterday, after using them as a business for 13.5 years. We’ll see how it goes. Some anxiety but no more than when we closed a shop front last year to operate from first floor offices and stopped newspaper advertising in 2009. Last week a new rep (our last one left September so no one had processed our notice until I chased them last week) asked if they could see what they could do pricewise. I said it would need to be pretty significant but she came back to say there was nothing they could do. The fact that she went away to check would suggest it has happened as she suggested it rather than me. I wonder if they are becoming alarmed at the number of horses that are bolting and have decided to play hard ball instead of negotiating for fear that the re-negotiations will snowball. I also apologise to anyone who may get hit with higher fees because of our decision. They are no longer a cost effective advertising method for any independent agency. As is being clearly demonstrated enough of us are realising that they are no longer a ‘must have’. Whoever is in charge there is plainly deluded and believes they can charge what they want. Just needs someone at a chain or corporate to have the guts to tell them to jog on. Me too. December 2017, as a single office letting agency I was paying £440 per month. Yesterday RM advised a new fee of £680 – that’s a 54-5 % increase in just over twelve months. I have handed in my notice. We all have to make a profit but this is racketeering and not a game I am going to play. Well done. It will make no difference. Rightmove`s arrogance astounds me. I have advertised on Rightmove since I started my business 9 years ago, and like everyone else have seen my charges rise year on year way above inflation rates. I have now come off Rightmove and have not seen any difference to revenue and not had a single customer complain. I took up OTM offer of free advertising for 12 months and am pleasantly surprised with the leads I am getting. All I can say is, if enough agents make a stance and cease advertising with Rightmove, then that is the only way that they will rethink their charges. They are certainly biting the hand that feeds them, but if agents continue to use them through fear of losing revenue then they will just continue with their incessant price rises. Intrigued to know what RM shareholders think, if made aware of the s**tstorm heading its way. If RM has any interest in surviving in the medium term, one would imagine they might be taking these comments a little more seriously. Mine is a small independent lettings agency based in west London. I pulled off Rightmove some seven years ago, and off Zoopla a couple of months ago. I’ve been very happy with the leads coming in from OTM this year, and so will ‘see how it goes’. Besides the rates and arrogance of the big two, it astonishes me that they have no qualms charging me the full amount even for the months that I have nothing to list. Typically three or four months of the year in my case (I have a high percentage of long term tenancies) . When I complain, they refuse to budge. When I threaten to leave, they tell me they’ll charge me an even higher rate if I want to come back. My agency is based in the northeast we pay £11,520 a year to RM for sales and lettings, tenant leads from OTM has overtook RM, and I am considering ditching RM very soon, I agree with MarkJ, its about time agents started taking to each other, when OTM first started and had the one other portal rule many agents in my area did speak, unfortunately majority decided to drop Z, most felt that agents who didn’t join OTM may have an upper hand, that was then not not now, almost all the agents in our area are part of OTM I think we need to review our options and get out heads together again. What I cant understand is why so many agents are paying different RM fees?? When I only did lettings I only used Z, since I joind OTM and followed the other agents by dropped Z in favour of RM, it made no difference to my leads, I did that in support of the other agents who joined OTM. Letting agents dont need RM but unsure if sales agents do? if everyone come off RM then its job done. Just come off the phone to an agent who was quoted a £32,000 uplift in subs for the year on top of the £70k he pays already. This is where it is going with RM people! Sales Director of a small builder (3 – 5 active sites at any one time) told me this week that their new RM rate is £1700 per site per month. On one site they have 2 left, on another 4. It’s highway robbery. OMG! I am getting more and more furious the more I read. Very amusing and a bit bewildering. You all have a choice of whether part with your money and advertise on RM or not. You are all ranting and complaining about something that is totally within your power to change very quickly. Don’t complain and criticize and then still hand over a shed load of money each month. Leave and go to OTM or stay with RM and stop moaning about a decision you’ve made!! You’re all hitting yourselves on the head with a hammer, moaning that it hurts and then doing it again, (and moaning) and the then doing it again………………. I like Hughbeazer’s comment to drop Rm for December. If we all did together? Personally I can’t see why a vendor will every choose an agent that is not on rightmove over an agent that is. After al vendors need as many people as possible to see that their property is for sale. What we all overlook is that most of our sales come from local people and as we have recently discovered some don’t even check RM they still do things the old fashioned way and check out the windows and signboards. I am not saying we don’t need portals, we just need something that works better and doesn’t cost more than our rent! If everyone left RM then buyers and vendors would look and use other portals, it’s not rocket science just common sense. I’m with SLF get some b**ls and just do it. Well done Ian Bainbridge for leading the way..
Well what a disgrace! Good on you man for making a stand! I too am a very small agency and can relate to this. We now only list on OTM but I have a massive concern that we are out the frying pan into the fire. Yes I have reduced spend and am paying just a couple of hundred a month (at the moment) but does no one else see the elephant in the room? OTM have many shareholders breathing down their neck and the current fees they are charging us (just to get us away from RM and Z) will not be sustainable in the future. Shareholders do not have our best interest here, they want to make money – that’s it. I foresee that just like what happened to emoov recently where they have been shafted by investors, so too will OTM. My thinking here is that OTM just like the other two are not the answer. Like RM once they have us all away, they will have no option but to increase prices DO NOT THINK FOR ONE MINUTE THIS WILL NOT HAPPEN – IT WILL – THEY WILL NOT BE ABLE TO SURVIVE WITHOUT PRICE HIKES! Many were shafted before by them and they will be again. My thinking too is that Ian Wilson is wasting his time and money trying to challenge RM (brilliant of him to be attempting this though – thanks Ian). I just think any money would be better invested in a new way forward. Why are we all so afraid of trying anything new? 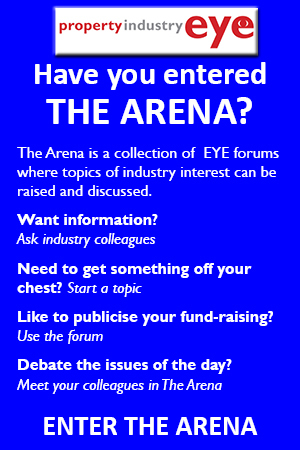 There are loads of new and alternative portals out there we just need to support them and give every one a go until we find one that ticks all (or many of our boxes) we have nothing to lose and as a minimum it is more exposure. For those who say “I am coming off RM for a month” – I believe Ian Wilson pointed out it is a waste of time as they will have your existing stock, so to the user it will still look populated for months to come – they would never notice. Unless of course there is a way to have our stock forcefully removed so it disappears overnight. This is a numbers game, the power has and always will lie in our hands as the visitors are not loyal to any portal. If enough of us tell them about the alternatives, they will go there. Also, I think we place too much emphasis on the power of these portals in getting us leads and ultimately sales. Our last 4 didn’t go to OTM to find us, 3 got us from signboads and one from our own website/shop. What does that tell you?